Discussion in 'Products, Businesses, & Services Archives' started by superdog93, Jan 9, 2012. 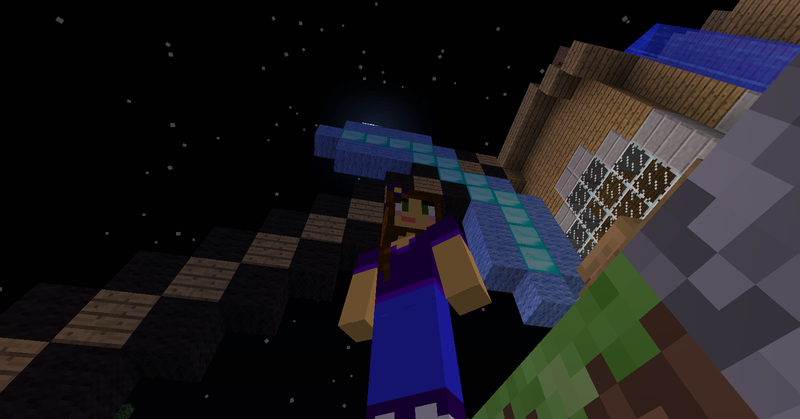 Come to the Diamond Pickaxe! The SuperStore is your quick stop for most basic needs! So stop on by at SuperDog's Superstore for your basic needs while in the Empire. Currently my store is closed while I am restocking it. But I hope to reopen by tonight.